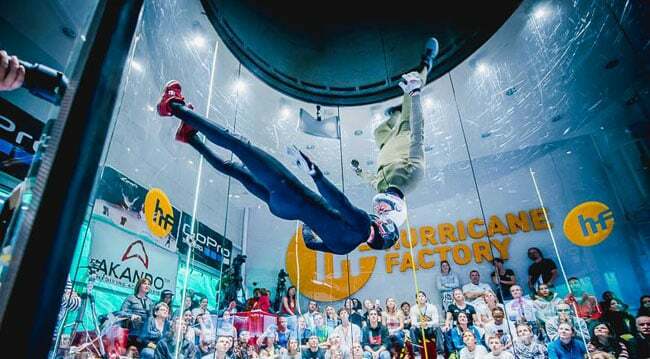 Late last month the 1st World Championships of Indoor Skydiving were held at Hurricane Factory Prague in the Czech Republic. 202 flyers represented 23 countries in a show of skill across four disciplines. The spectators gathered close around the glass to observe the championships while a livestream with commentary was broadcast for viewers around the globe. The meet took place on October 23rd and 24th. The first day the competition spread across over 17 hours of flying. 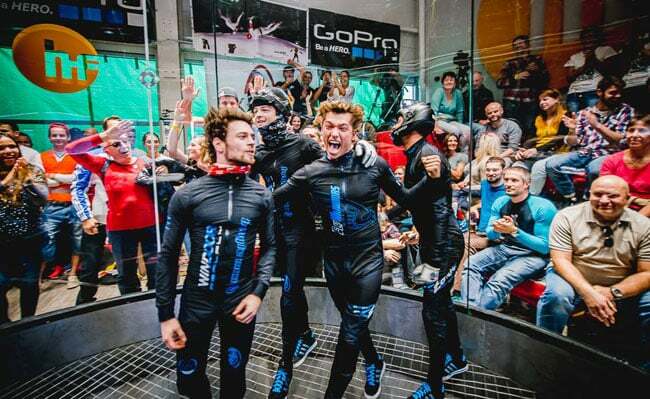 On Oct 24th the first world champions of indoor skydiving were crowned in the final rounds. For full scores please see the IPC scoring page.